Just a heads up that some mid to late September 2016 flights from Edmonton to Reykjavik, Iceland have become available for $543 CAD roundtrip including taxes. 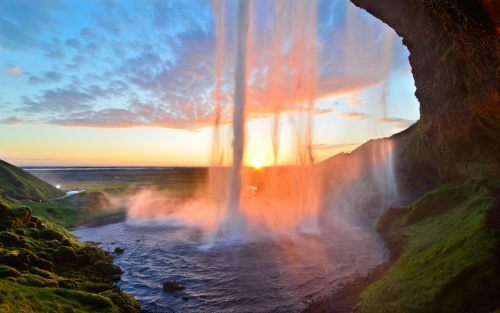 In terms of weather, July and August are definitely the best months to visit Iceland. But Icelandair rarely relents on their high July/August prices, so it can be wise to look for great deals *just* outside these two months. It *may* also be possible to witness the northern lights in September, while still being relatively warm. There aren't many months where decent weather and northern lights overlap. In July & August the days are too long, so it never gets dark enough. edmonton, yeg, flight deals, europe, northern europe, icelandair, nordic countries, reykjavík, iceland, kef and reykjavik.